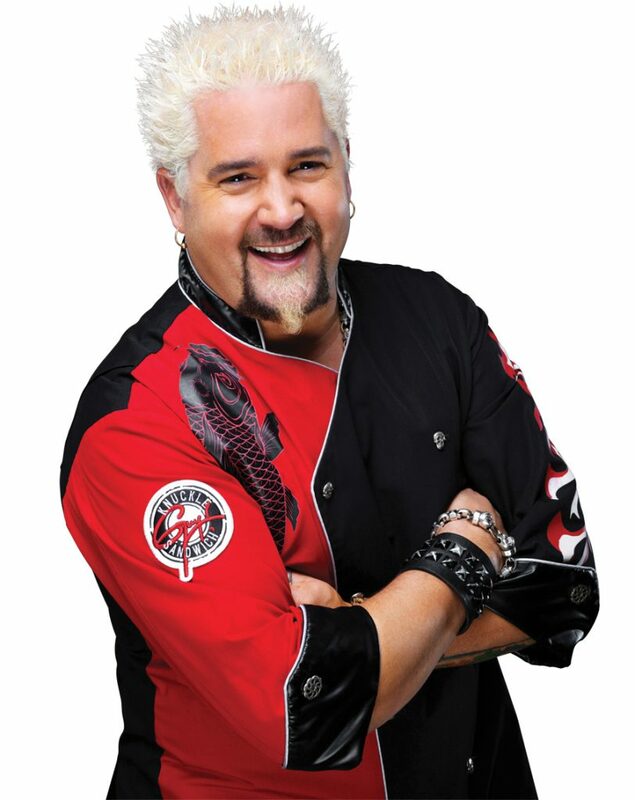 Guy Fieri dishes it up for Carnival Cruise Line. The first burger I demolished from platinum blonde, spiky-haired Food Network star Guy Fieri is burned in my culinary conscious. With beefy juice dripping down my chin, the improbably named Donkey Sauce slicking my fingers, and shaved sweet onions tumbling onto my blouse, all I could do was grin and gobble. These burgers can rock your world. Luckily for cruisers and Fieri devotees, Carnival Cruise Line partners with the popular chef for its onboard Guy’s Burger Joint. The complimentary eatery, currently on 14 Carnival ships, serves a whopping 1,000 burgers per ship per day. I bet some Fieri fans actually choose their Carnival ship based on whether the star’s patty palace is on board. Here’s the skinny on Guy Fieri and his wildly popular shipboard eats. What the Heck Is Donkey Sauce? Crazy name, yummy creation. Donkey Sauce, made with roasted garlic, mayonnaise, Worcestershire sauce, hot dog mustard, kosher salt, and black pepper, is one distinguishing signature of many Guy’s Burger Joint hamburgers. Chefs smear this creamy garlicky blend on both halves of toasted buns. Want to avoid the inevitably long lines at Guy’s Burger Joint? Then arrive just before the opening hour of 11 a.m. or come after 2 p.m. Stay away when passengers return from all day in port, when it’s typically extremely busy. Turns out Guy’s Burger Joint loves vegetarians, albeit discreetly. Although veggie burgers aren’t on the menu, they’re happily made upon request. Go for SMC sauce. It stands for Super Melty Cheese, a thickened American cheese sauce flavored with grated nutmeg that’s delish on cheeseburgers. We’ve got the recipe for Fieri’s super-crunchy, somewhat fiery, and seriously addictive onion rings. In a heavy-bottom skillet or deep fryer, heat the oil to 360 degrees F. Line a plate with paper towels and have a baking sheet handy. In a shallow bowl, combine the Sriracha hot sauce, garlic, ketchup, and 2 teaspoons of water until blended. Working in batches, deep-fry the onion rings for about three minutes or until they start to brown. Turn as needed. As you finish, transfer them to the paper towel–lined plate and sprinkle with sea salt. Serve immediately. 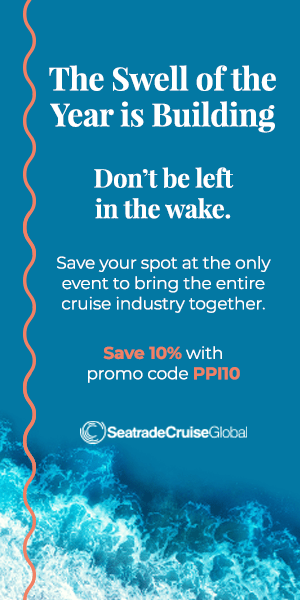 Sailing on Carnival Magic, Carnival Vista, Carnival Dream, or Carnival Breeze this year? Follow your nose to Guy’s Pig & Anchor Bar-B-Que Smokehouse. This open-air super-casual eatery showcases….